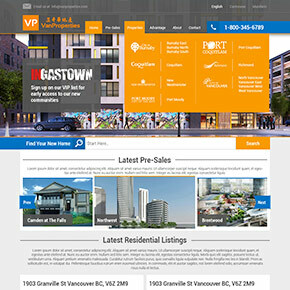 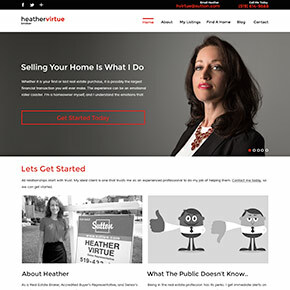 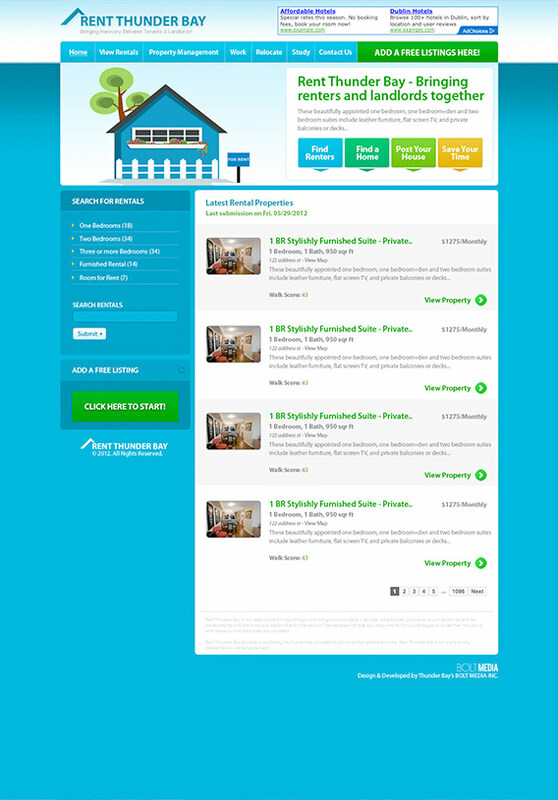 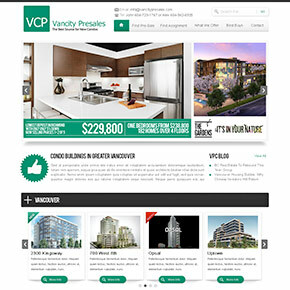 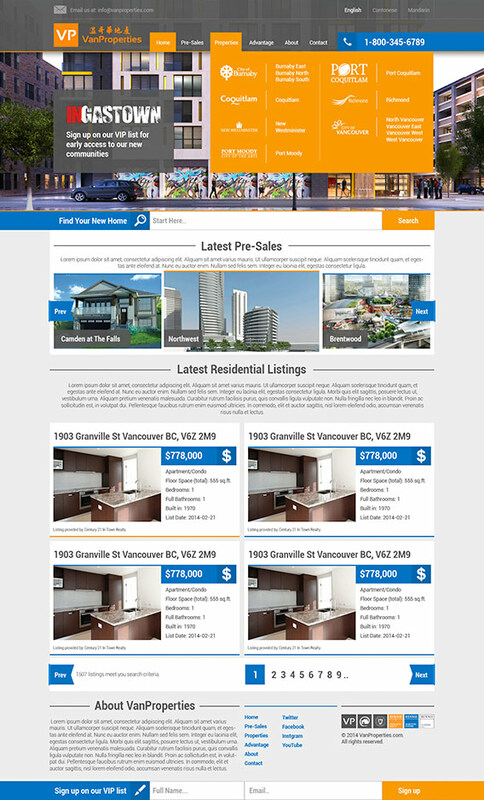 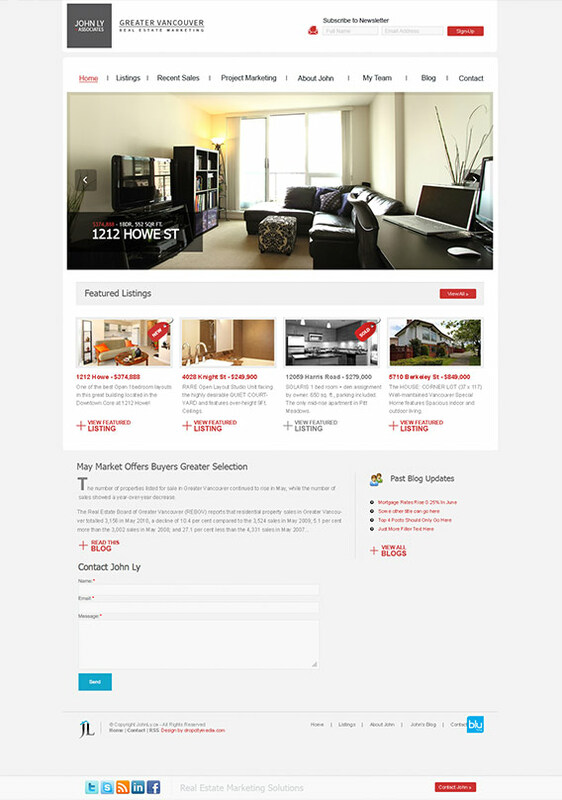 If you are looking for real estate website examples, you have come to the right please. 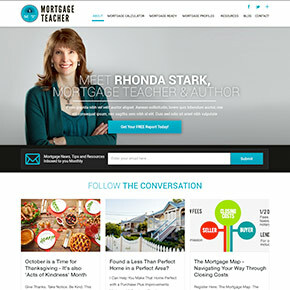 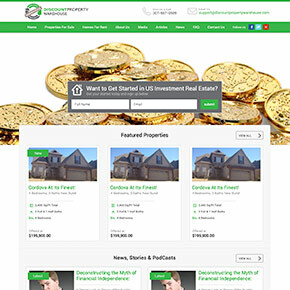 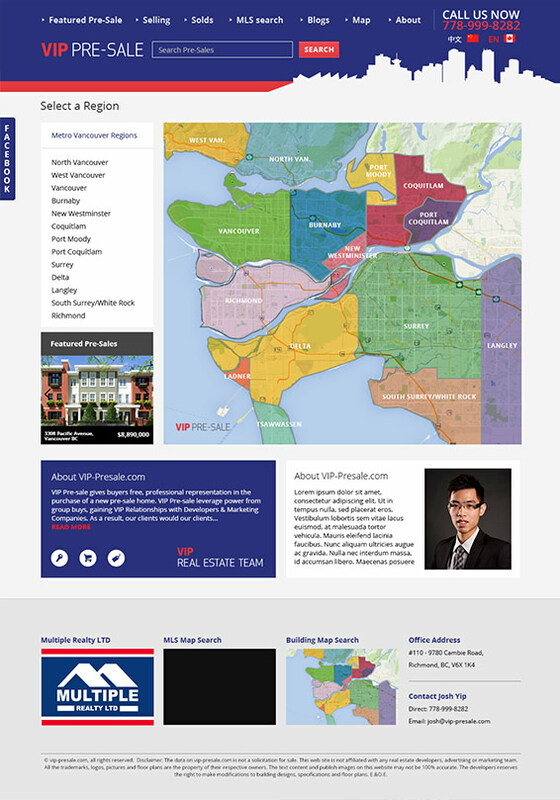 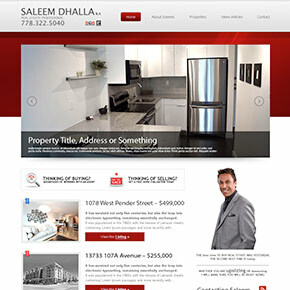 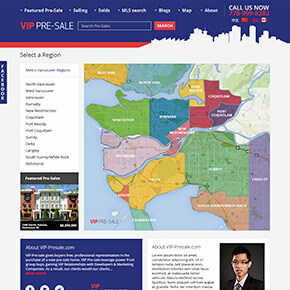 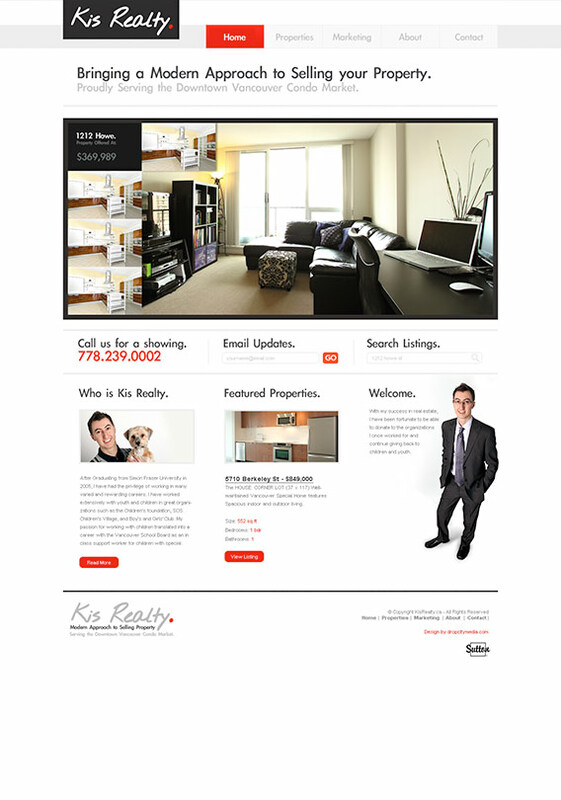 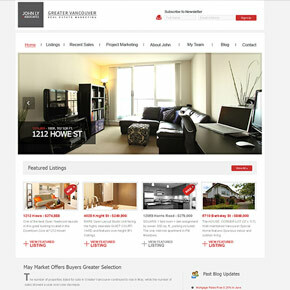 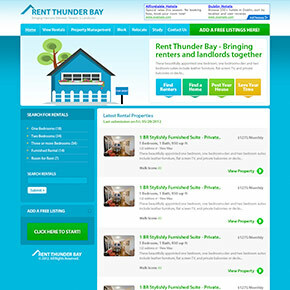 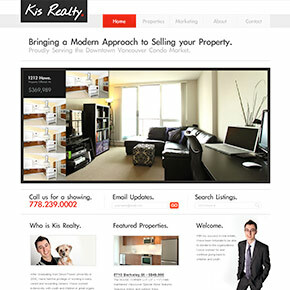 This is one area that we can call ourselves experts in, it's real estate web design. 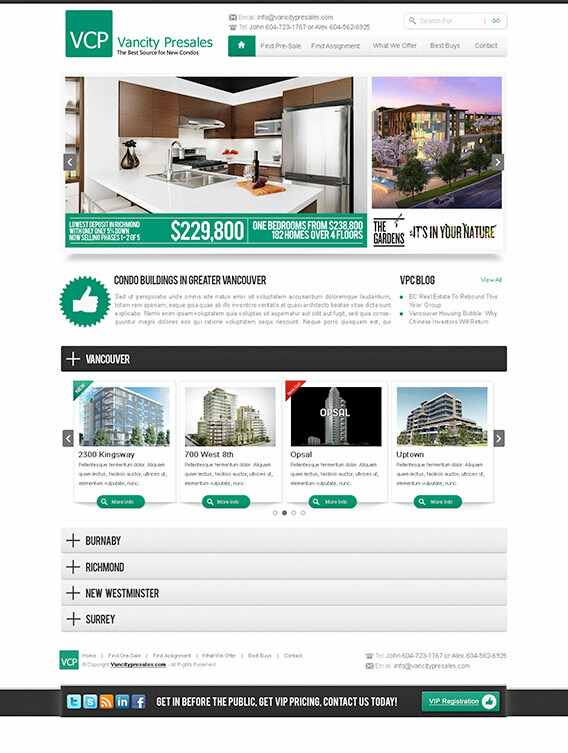 Coming from a real estate background, BOLT Media understands that there is a strong need for modern design that does not make you feel like you are from the 90s. 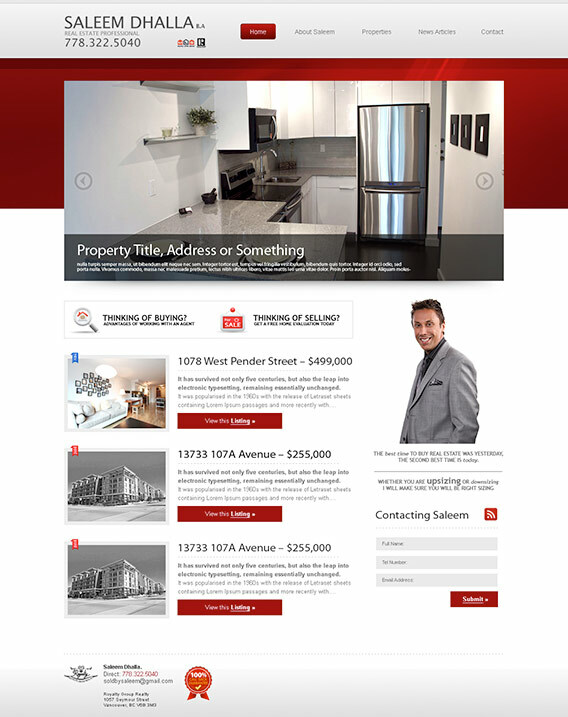 Along with that, we understand that is it especially difficult to start out as a new agent and start making headway in one of the most competitive markets online. 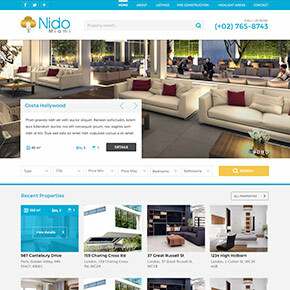 With this in mind, we’ve created 100% custom solutions for real estate agent websites, as well as real estate brokerage sites that allow for seamless IDX and MLS integration, full property search capabilities and simple lead generation which ties in to your existing CRM system.